For a comprehensive primer on writing a resume that gets you hired, download our free ebook, The Ultimate Guide to the Perfect Resume. 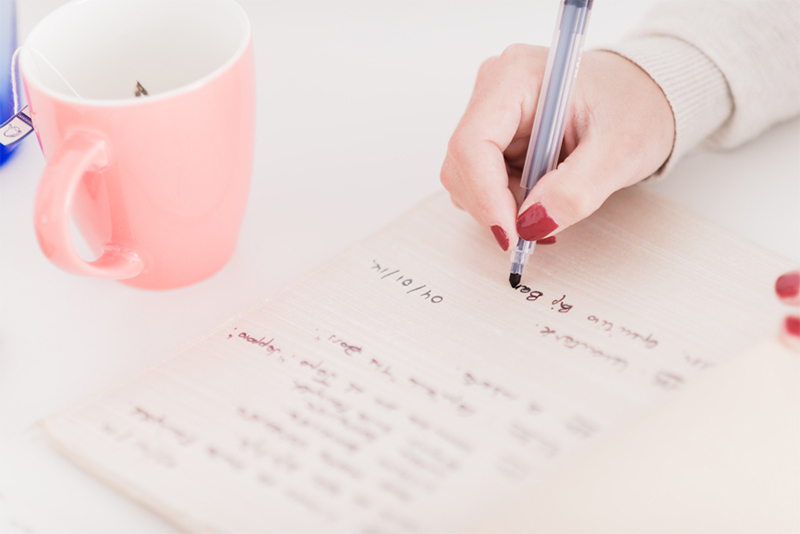 You’ll get a step-by-step guide on exactly what to add and delete from your resume, how to format it to get the most traction from hiring managers, and tips for bringing your resume from the dark ages to the present. 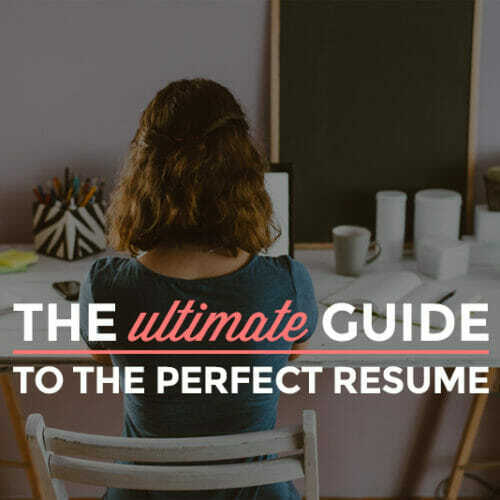 Read more about that in The Ultimate Guide to the Perfect Resume, or check out this webinar we did with Course Report to find out exactly why you need to customize your resume for each type of job you apply for. 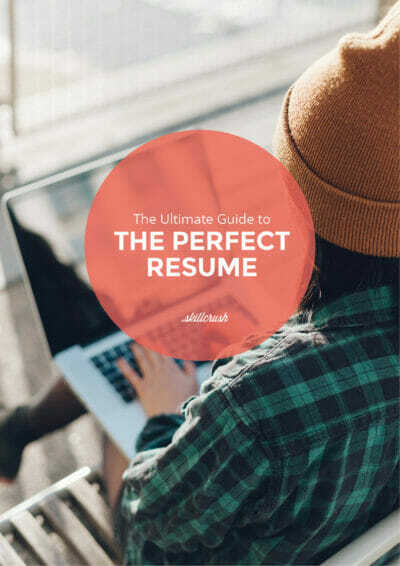 Now if you’re ready to find out what to ADD to your resume to impress hiring managers, download our free ebook, The Ultimate Guide to the Perfect Resume. 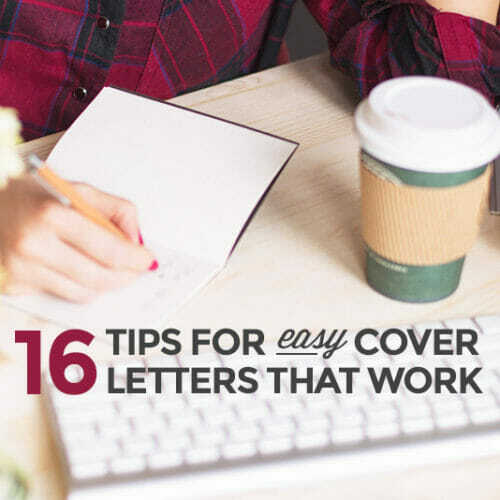 You’ll get a step-by-step guide on exactly what to add and delete from your resume, how to format it to get the most traction from hiring managers, and tips for bringing your resume from the dark ages to the present. 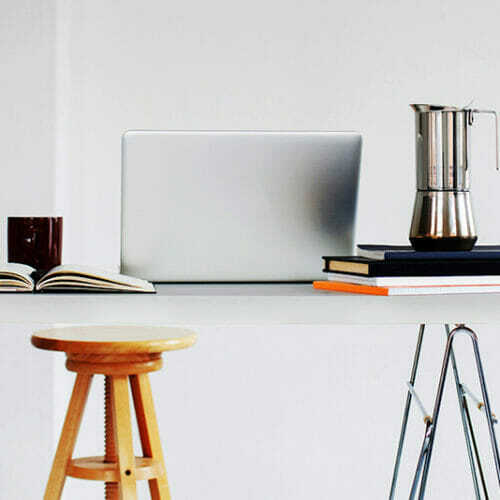 Lily is a writer, editor, and social media manager, as well as co-founder of The Prospect, the world’s largest student-run college access organization. 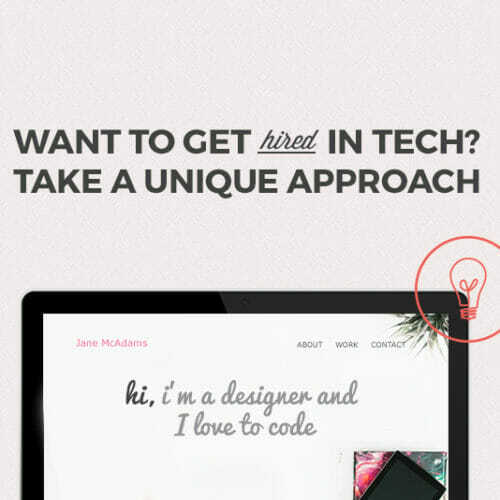 She also serves in editorial capacities at The Muse, HelloFlo, and Her Campus. Recently, she was named one of Glamour’s Top 10 College Women for her work helping underserved youth get into college. You can follow Lily on Twitter at @lkherman.